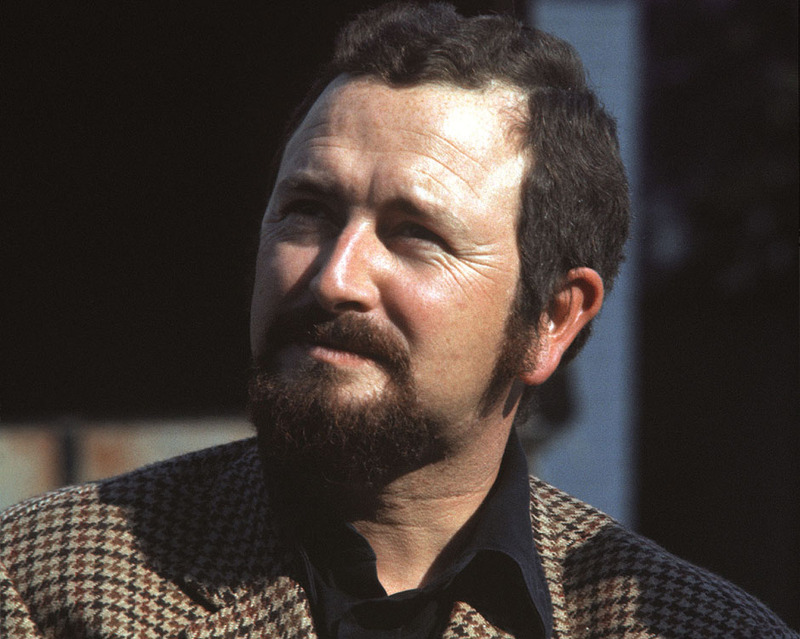 1938 Brother Gerhard Anton “Gerd” Porsche is born. 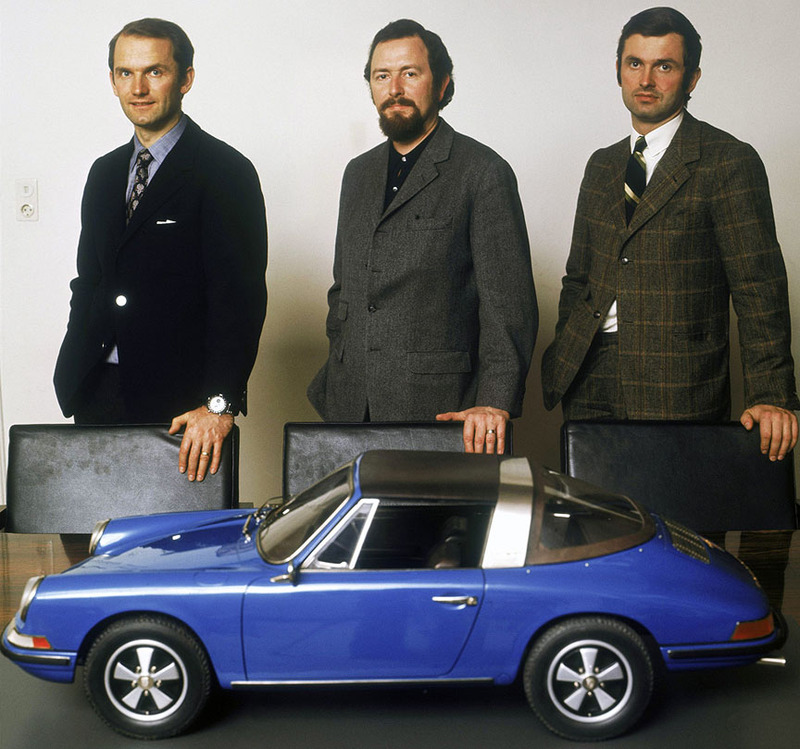 1940 October 29 brother Hans-Peter Porsche is born. 1942 Butzi starts elementary school in Stuttgart. 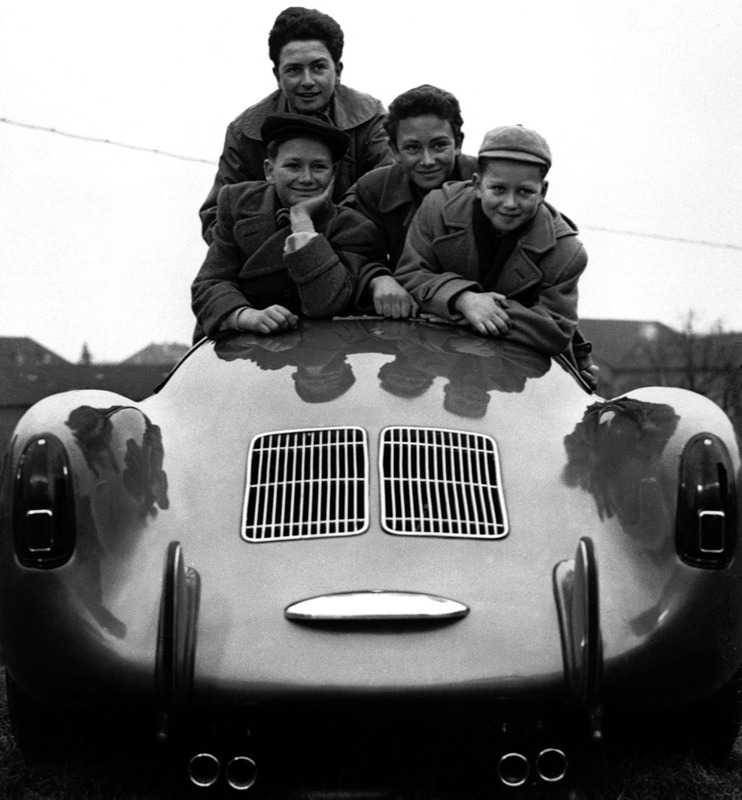 1943 May 10 brother Wolfgang Porsche is born. Butzi moves to Zell am See, Austria, with her mother and brothers to avoid bombing. Father stays in Stuttgart. Butzi attends elementary and secondary school. He enjoyed designing and building his own toys. 1950 Upon his return to Stuttgart, F.A. attended the Waldorf School. 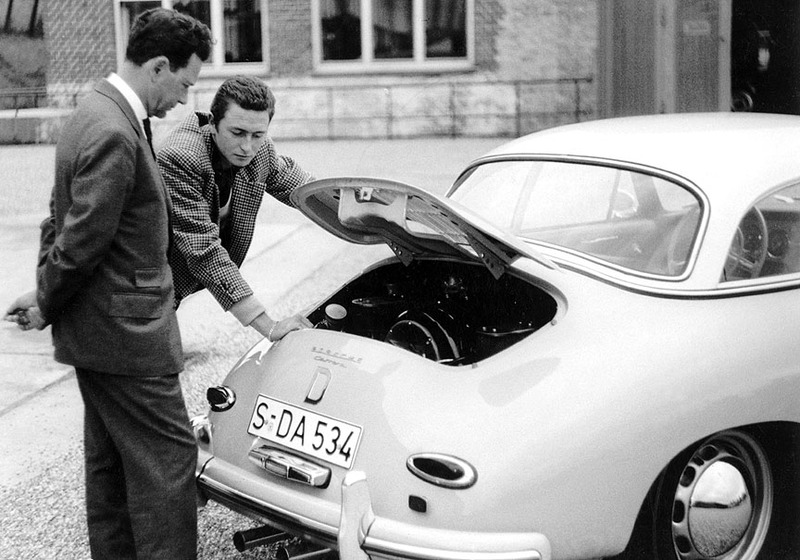 1951 January 30, grandfather and engineering genius Ferdinand Porsche dies. 1953 Secondary school in Zuoz, Switzerland. 1954 Internship at Robert Bosch GmbH in Stuttgart for 2 years. 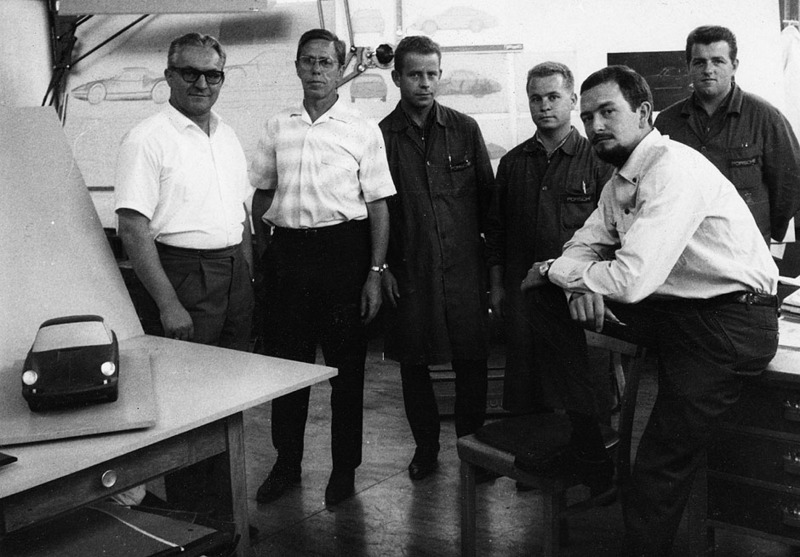 1957 Studies at Ulm School of Design. 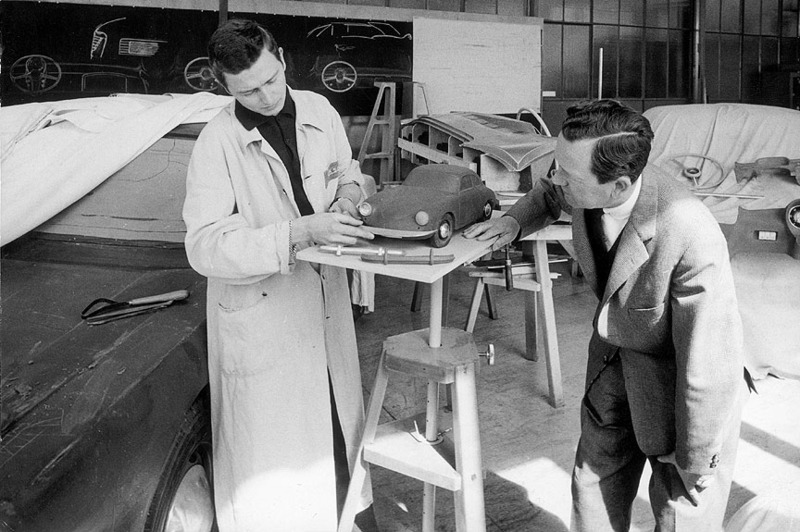 1958 Begins work at Porsche KG in technical design deparment, involved in bodywork and engine construction as well as in prototype construction. 1959 The decision is taken to develop a new sports car, a successor to the 356. The prototype was called the "T7". 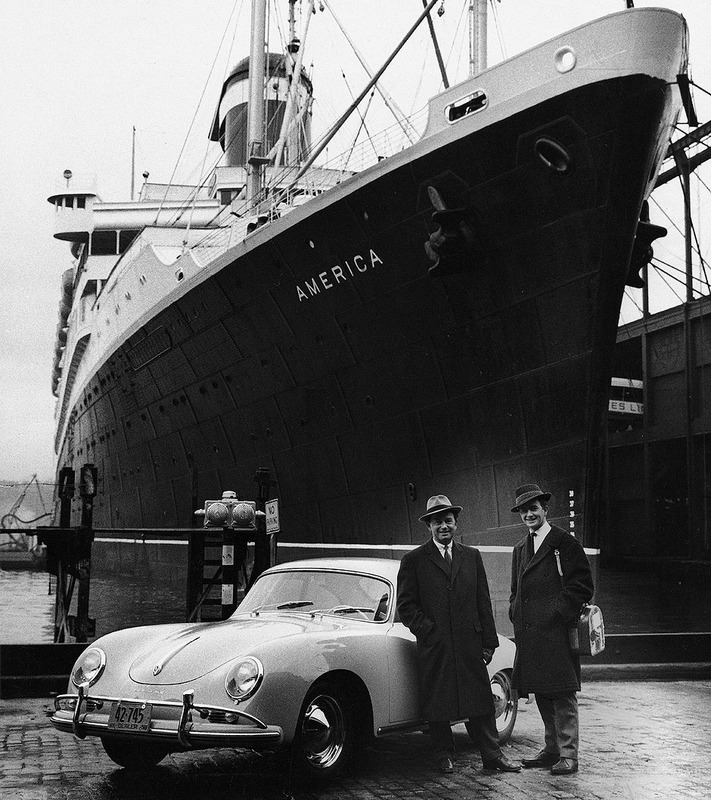 Ferry Porsche had given the team a clear brief: “The same dimensions as the 356 plus at least 20 cm longer wheelbase for more legroom, and a long, flowing rear end". 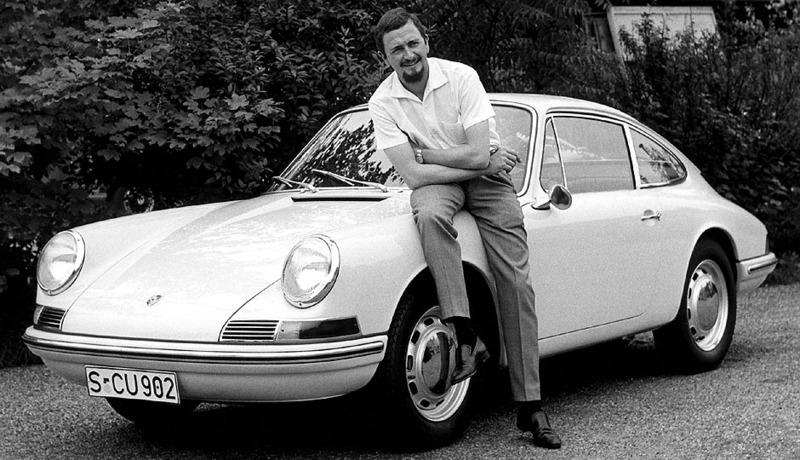 1960 May 14, Ferdinand Alexander Porsche marries Brigitte Bube. F.A. begins collaboration with Porsche KG design studio. 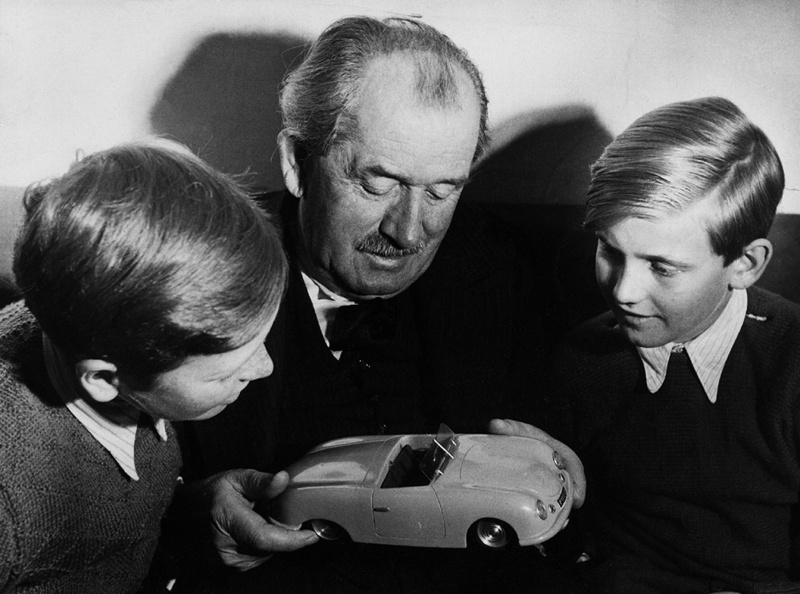 1961 March 13, son Ferdinand Oliver Porsche is born. 1962 F.A. becomes the manager of the Porsche design studios. His first famous work to see the light is the Porsche 804 Formula 1 car. 1963 September 12, IAA Frankfurt. 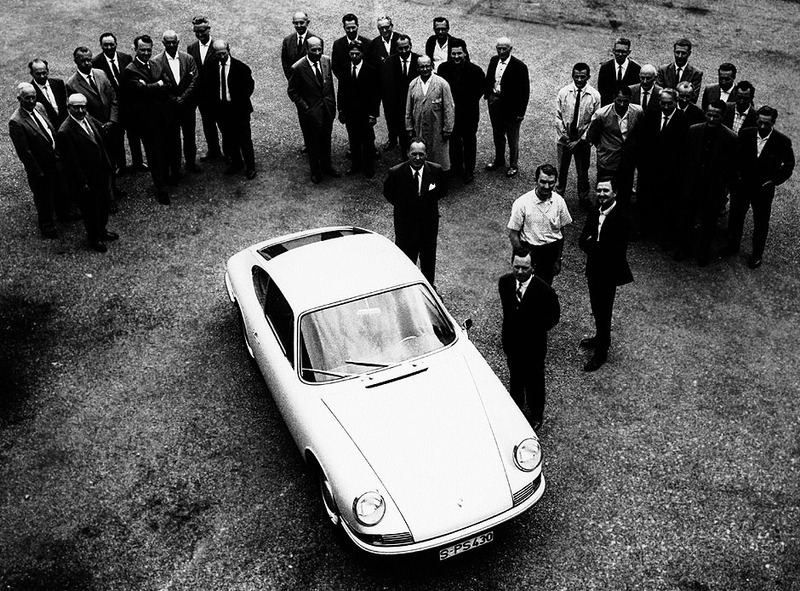 The Porsche 901 was shown to the public for the first time. 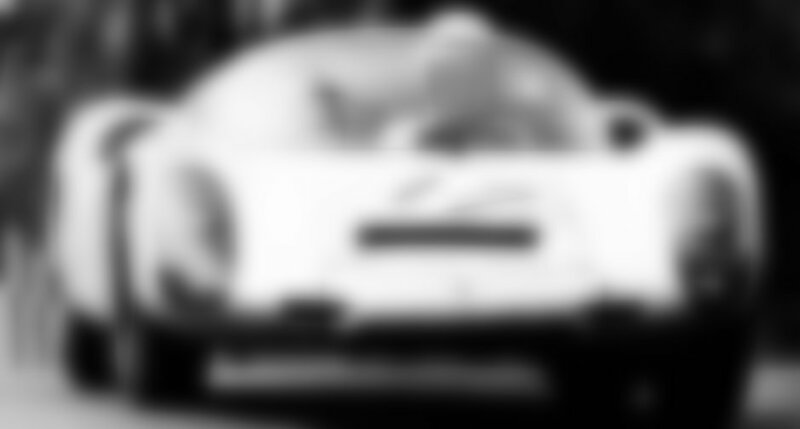 It was the most famous sports car to become. In the end of the next year it was renamed to 911. In November 1963 Porsche 904 Carrera GTS is introduced, designed by F.A. Porsche. Son Kai Alexander is born. 1965 912, a 911 with 356 engine, was introduced as the entry level model after the discontinuation of the 356. 912 costed 25% less than 911 (16.250 DEM vs. 21.900 DEM). In September the Targa body variant is introduced - basically a cabriolet with rollover safety bar. 1966 Porsche 906 and 910 racing cars are introduced with their body design overseen by F.A. 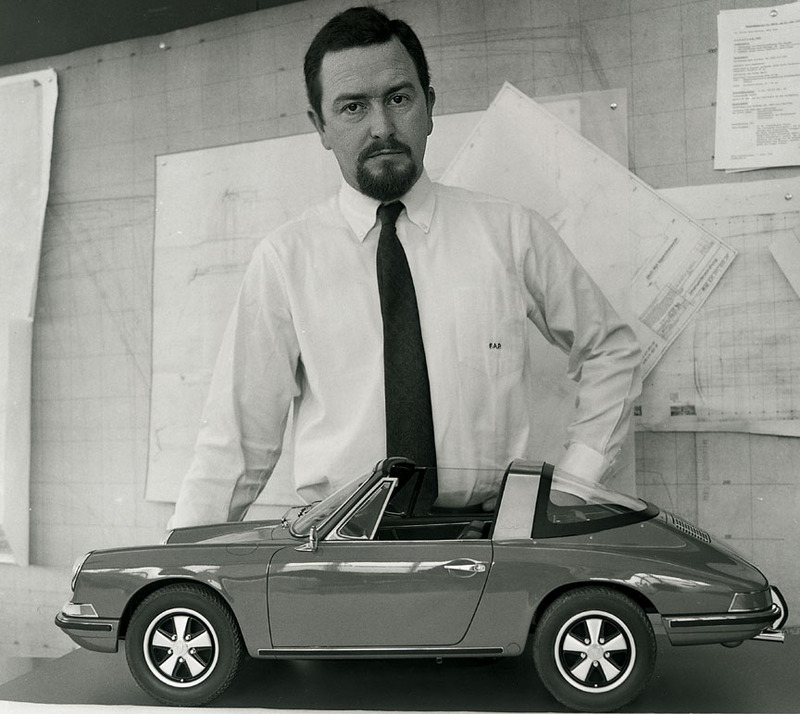 1967 907 is the last Porsche car which's design is overseen by F.A.Porsche. The following racing models 908, 909 and 917 are the brainchilds of F.A. 's cousin Ferdinand Karl Piëch. 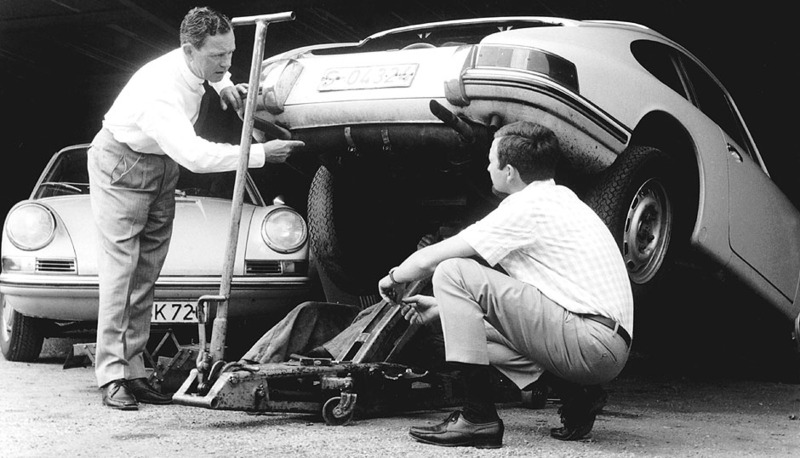 1968 Appointed Deputy Managing Director, Porsche KG. Wins "Automobile Industry International Trophy" at the Paris Motor Show for the "overall aesthetic concept in the creation of the Porsche bodywork." 1972 F.A. 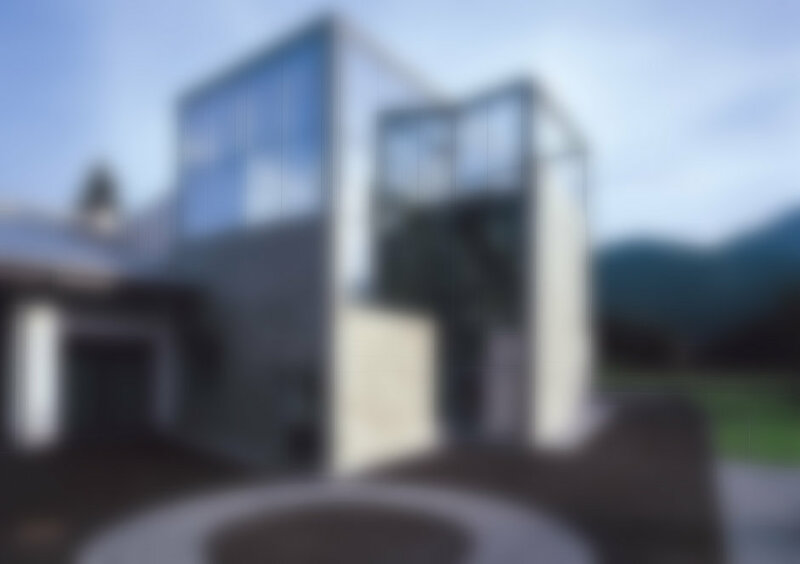 establishes his own design studio under the name of "Porsche Design GmbH" in Stuttgart. 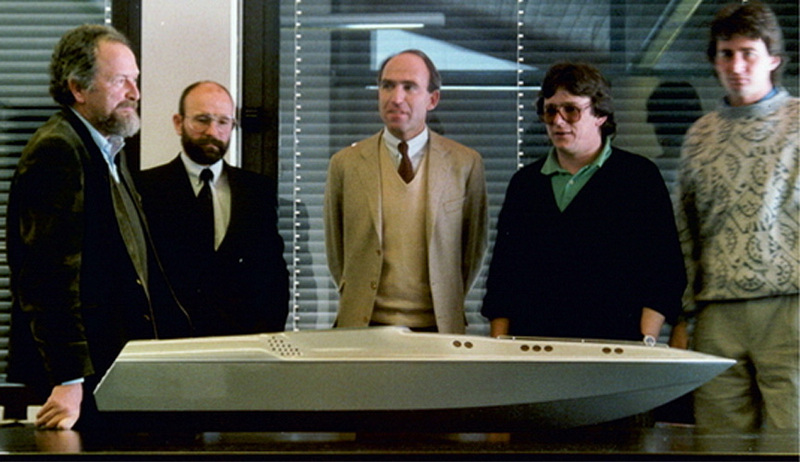 1975 Porsche Design Studio moves to Zell am See in Austria, where Butzi lived many years during his childhood. 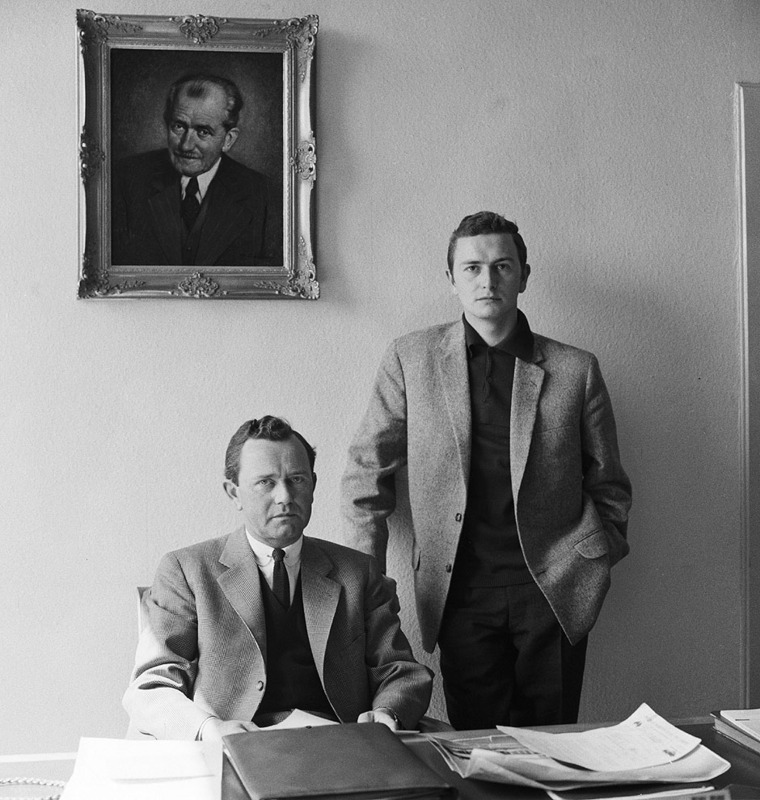 During the decades that follow, he designes men’s accessories such as watches, spectacles and writing instruments, which were marketed under the “Porsche Design” brand. Working with a team of designers, he also styled a host of industrial products, household appliances and consumer products for well-known international companies (many of these products bore "Design by F.A. Porsche" label). 1977 September 17, son Mark Philipp is born. 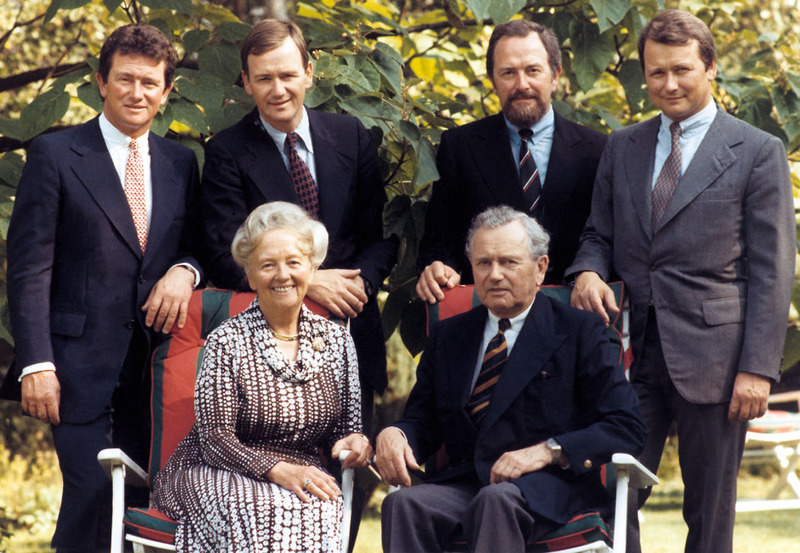 1985 mother Dorothea Porsche dies (born 1911). 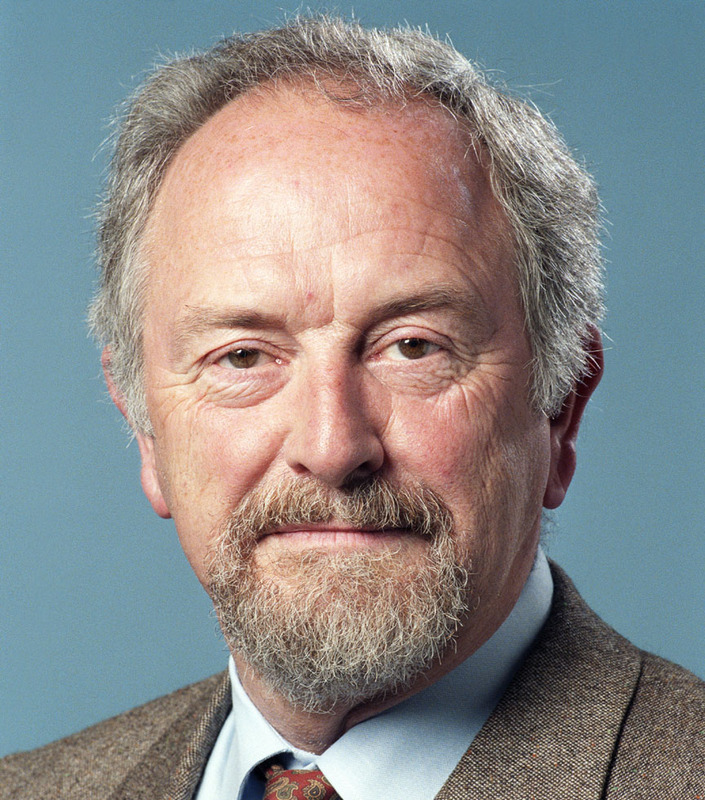 1990 Chairman of the Supervisory Board of Porsche AG (until March 5, 1993). 1992 Prizewinner of the year of the Industrial Design Forum Hanover (iF). 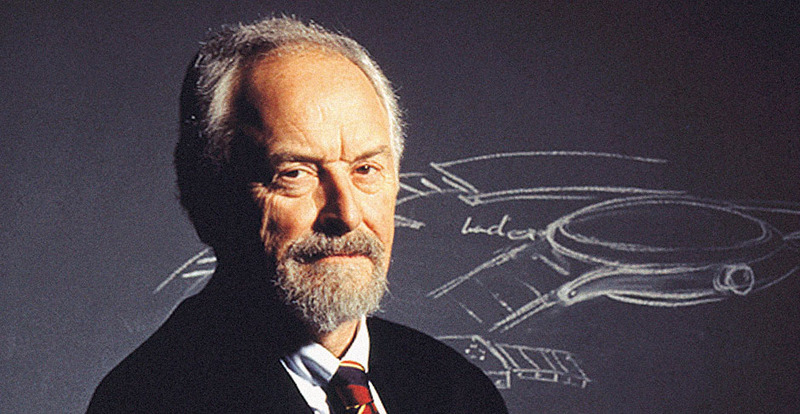 1993 Member of the Supervisory Board of Porsche AG. 1995 December 11, for his 60th birthday F.A. receives a present from Porsche AG - a one-off 911 993 Speedster. 1997 F.A. joins the Supervisory Board of Porsche Holding GmbH, Salzburg. 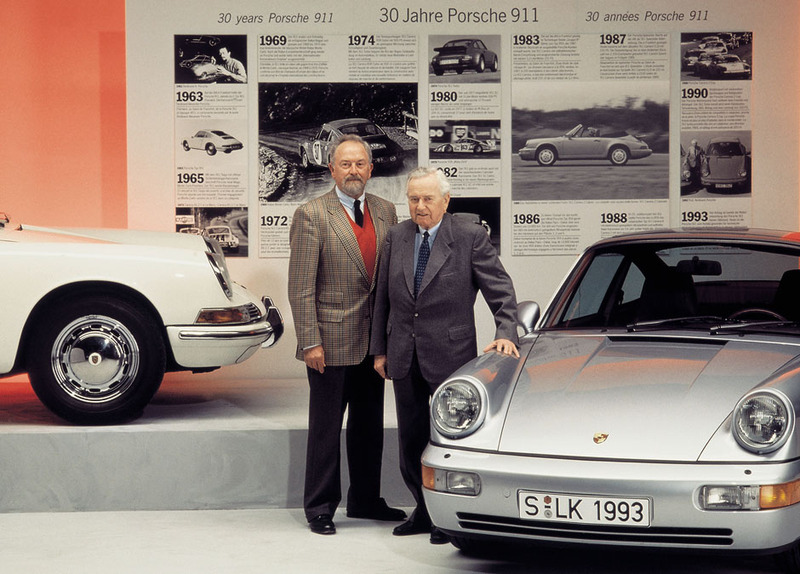 1998 March 27 father Ferry Porsche dies. 1999 Honorary title "Professor" awarded by the University of Vienna and handed over by the president of Austria, Thomas Klestil. 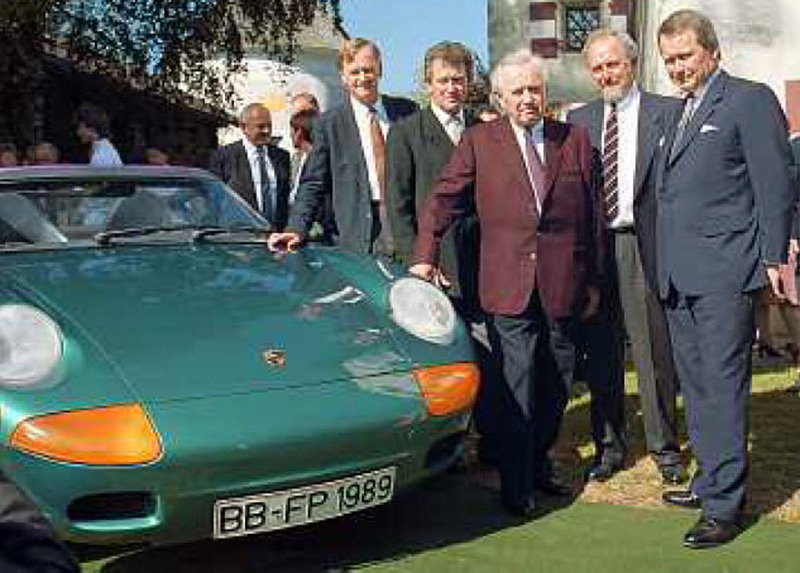 2003 Founds Porsche Lizenz- und Handelsgesellschaft mbH & Co. KG in Bietigheim-Bissingen together with other “Porsche Design” shareholders and Porsche AG. The aim of the company is to exploit the potential of the Porsche name in business areas unrelated to the auto industry. 2005 Ferdinand Alexander Porsche decided to resign from the supervisory board of Porsche AG and to withdraw from active professional life. 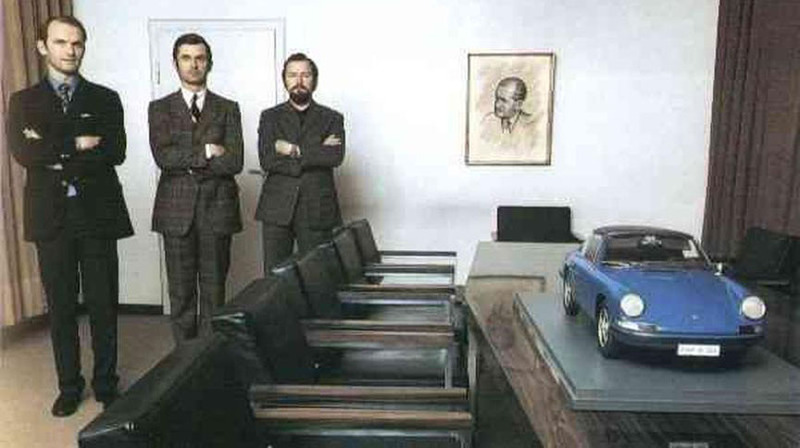 His "chair" was passed on to his son Ferdinand Oliver Porsche. F.A. is appointed Honorary Chairman of the Supervisory Board of Porsche AG and also as Honorary Chairman of the Advisory Council of Porsche Design Studio in Zell am See. 2005 December. Sadly the presenter behind the camera was not worth meeting this extraordinary man - she even didn't know his name and calls him "Ferry". Ferry was the nickname of F.A. 's father who had passed away in 1998. 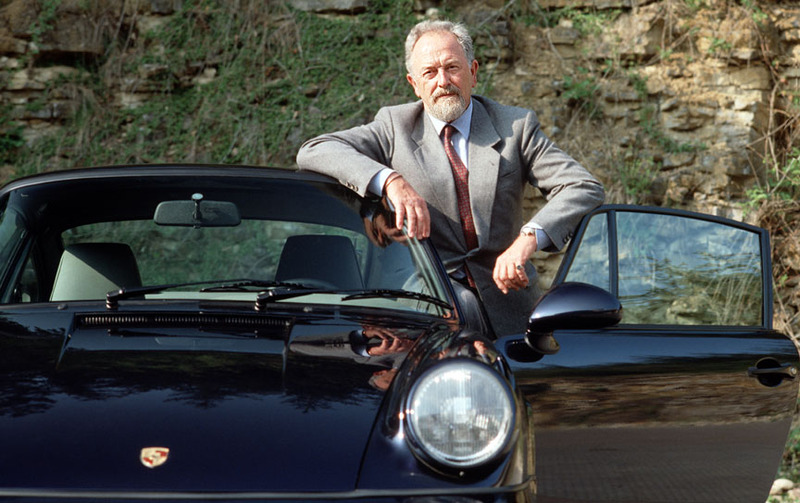 2012 April 5, Ferdinand Alexander Porsche dies in Salzburg at the age of 76. On the very same day, the new model 911, the type 991, was voted as the "2012 World Performance Car" at the New York International Auto Show. Despite the 991 being the 7th generation 911, the original F.A. Porsche design can still be clearly seen in the car. 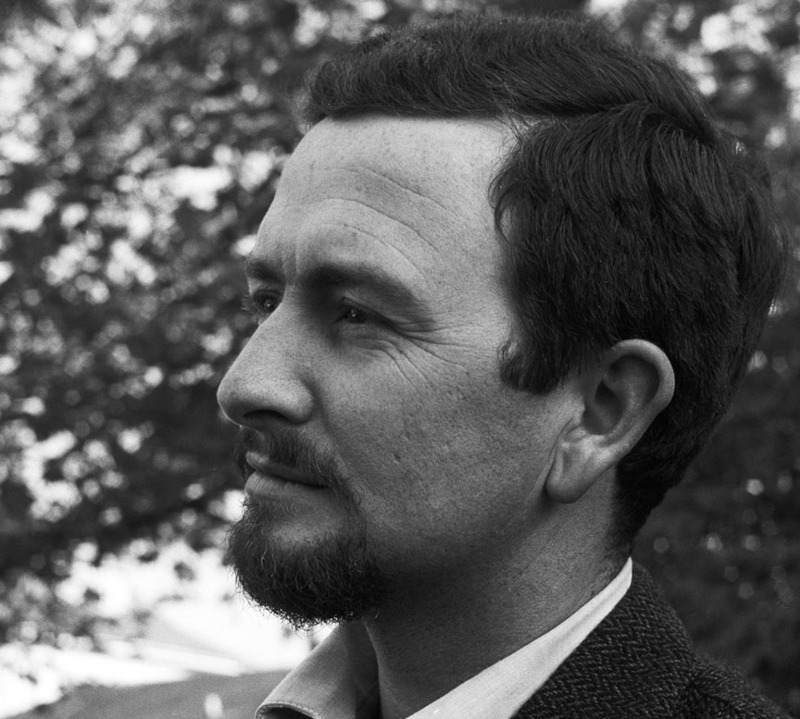 As a designer, Ferdinand Alexander Porsche enjoyed the reputation of a functionalist. A strict and clear line is discernible in all of the product designs that had emerged from his studio. 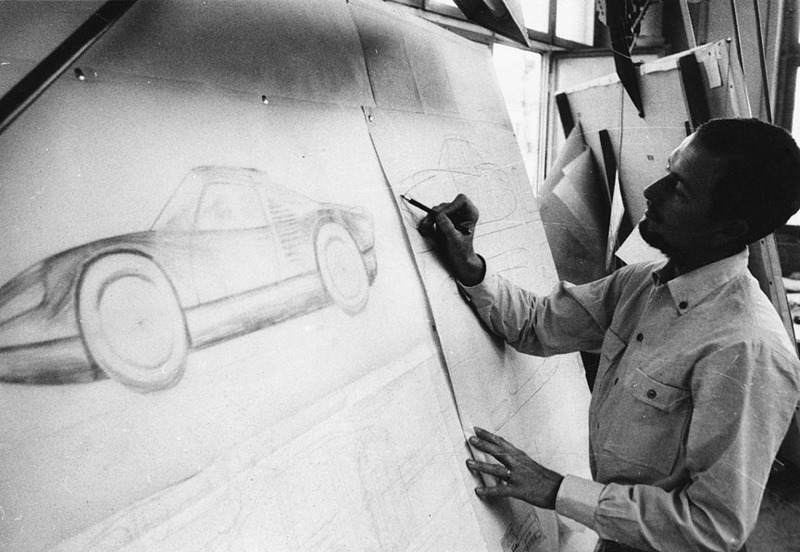 “Design must be functional and functionality must be translated into visual esthetics, without any reliance on gimmicks that have to be explained,” was the credo for his design work. The purism of “Porsche Design” demands authenticity and discards anything that is unnecessary or superfluous. F.A. Porsche: “A product that is coherent in form requires no embellishment. It is enhanced by the purity of its form.” Form should be presented in a way that is easily understood and that does not divert attention from the product and its functional purpose. 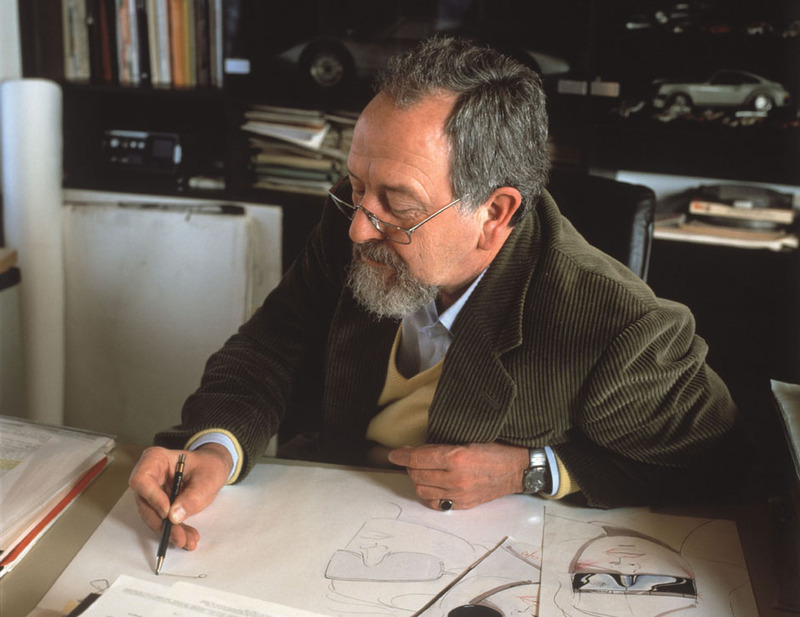 He has always been convinced that “Good design must be honest”, “A good product must be discreetly good". Later, he made this statement even more concise and clearer, emphasizing that “Design is not fashion". 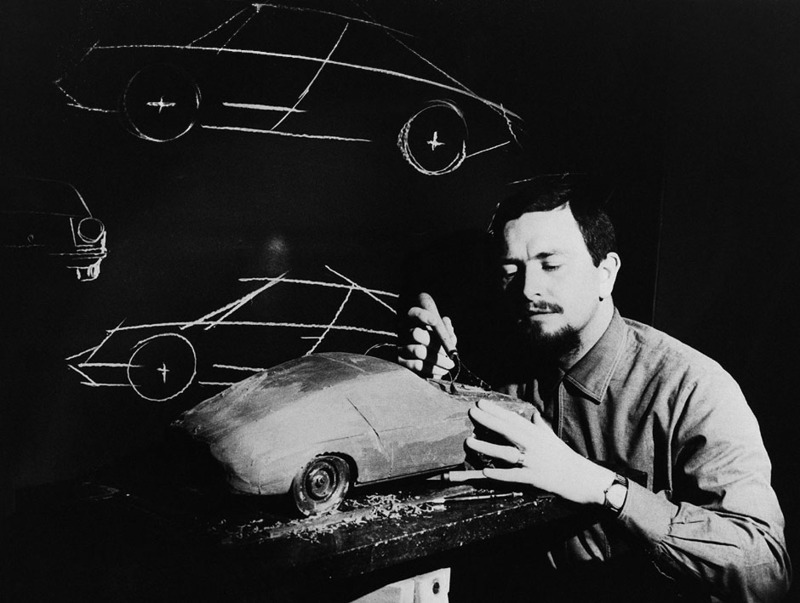 Professor Ferdinand Alexander Porsche applied four fundamental principles in his work: “Reduce everything to its primary function. Focus on the clear and timeless form created in this way. Use the most suitable and progressive materials for this purpose. Choose quality of finish combining tradition in craftsmanship with high technology".